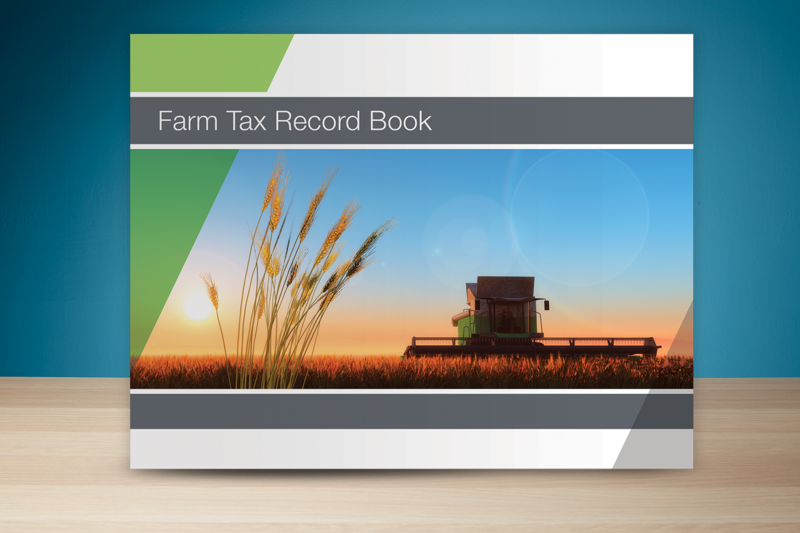 Help clients organize and accumulate the necessary information for properly completing their income tax return by giving them this professionally-designed record book. Contains sections for reporting income, expenses, wages paid, sales and purchases of equipment and more. Uses categories of income and expenses for recordkeeping.